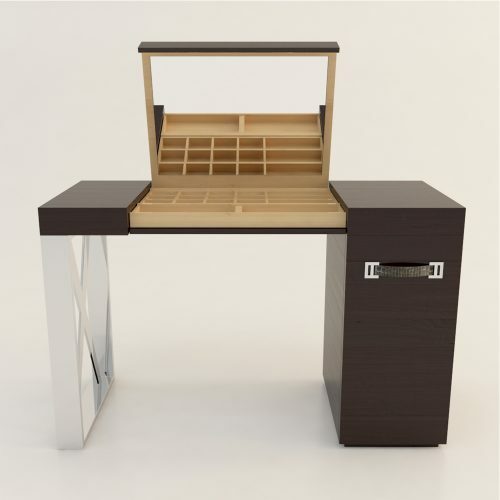 Luxurious dressing table with a variety of finishes options including a high gloss lacquer. 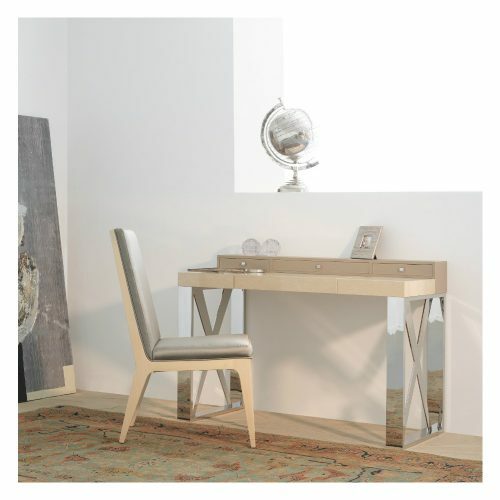 Metal X frame legs available in a range of finishes. Lift up centre section with vanity mirror. 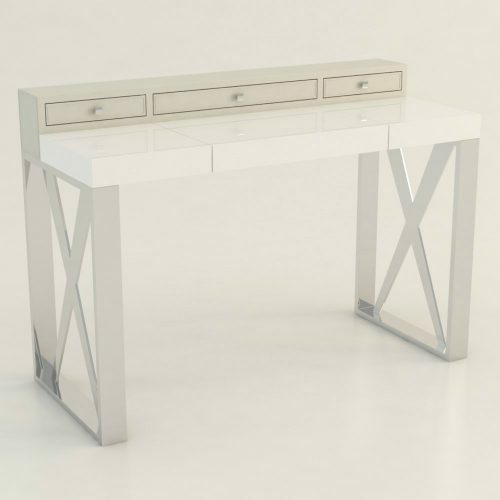 Luxurious dressing table with a variety of finishes options including a high gloss lacquer. 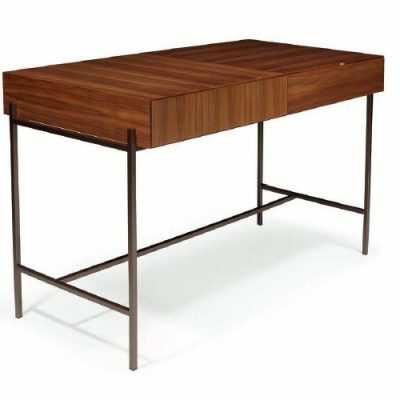 Metal X frame legs available in a range of finishes. 3 drawers and lift up centre section with vanity mirror.